Hey loyal listeners! Be sure to check out the latest episode of Afronerd Radio's Grindhouse broadcasting live this Saturday at 6pm (EST). The first segment, commonly known as The Comic Shoppe with your "Podcast Enterprise Crew" (Daryll B., Capt. Kirk and Dburt) will utilize their metaphysical spectrometers to analyze the following pulp/pop issues: MOS 2 director, Zack Snyder finally gave comic book fans a glimpse of the new Batman costume along with the revamped Batmobile; the CW also had their own unveiling moment with a 5 minute trailer for their upcoming Flash TV series; a brief Bleeding Cool piece highlights the noteworthy distinction that The Eisner Awards nominated four Black comic writers for 2014; the Godzilla reboot is released and appears to be a blockbuster; Chris Nolan's Interstellar trailer hits the net and lastly, is a Submariner film in the works? 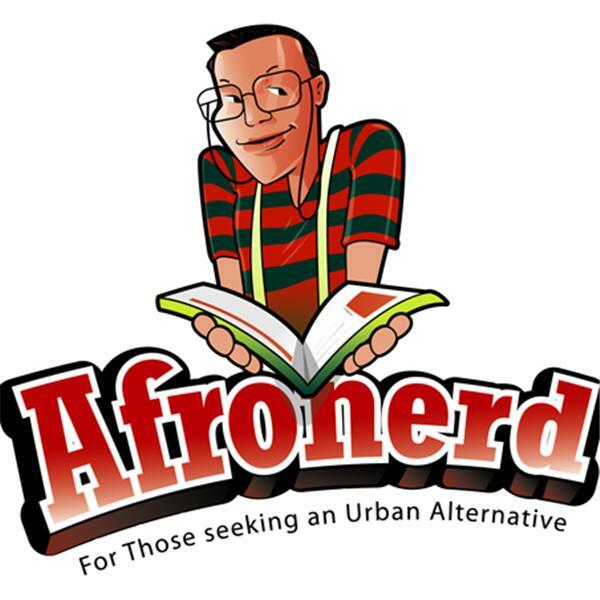 And then at 7pm the fun continues with Afronerd Radio featuring your hosts, Dburt and Capt. Kirk. The issues to be discussed are: The Root delves in deeper into the professional dress debate for Black boys; Newark, NJ chooses a new mayor and Dburt notes that it came down to the tired notion of bourgie vs. authentic Blackness; picking up from the last broadcast, the NY Times posits if PC coding should be taught at the elementary level; rapper, Tyler the Creator sincerely proves to Buzzfeed.com that minstrelsy is not dead and lastly, Anthony Anderson and Laurence Fishburne team up for a new ABC sitcom entitled, Black-ish. Call the hosts live at 646-915-9620. And in the immortal words of Prince Namor....Imperius Rex, brothers! (OK, maybe not that).